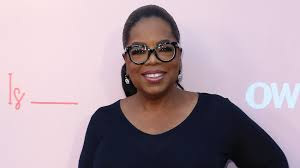 Apple has struck a multi-year deal with Oprah Winfrey to produce original content, the technology giant announced on Friday as the battle for talent among tech titans and traditional studios keeps heating up. Winfrey, one of the most influential voices in media for several decades running, is also expected to have an on-screen role in the new Apple programming. The tech giant has been courting Hollywood to produce original programming for the company, which manufactures streaming devices called Apple TV. The company has not said when it plans to launch the upcoming streaming service that will carry its shows, or what it will cost. People who are familiar with the plans but not authorised to comment said it probably will debut next year.